SKU: MA209206S. Listed in: Character, Halloween, Masks, Masks. Tags: halloween, mask, Scream. 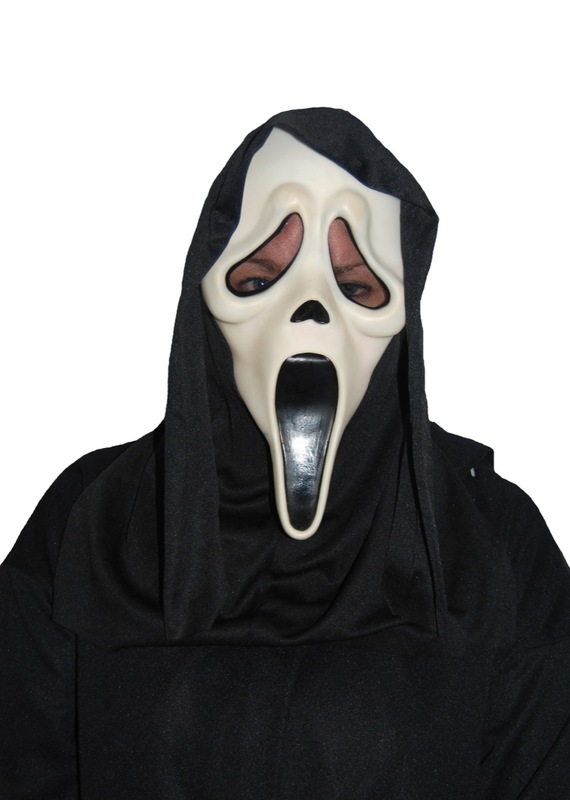 Scream mask with shroud. Perfect to scare your neighbors.